Ong Seong Woo is set to kick off his first solo fan meeting titled 'Eternity' in Thailand on 16 March, then meeting fans in Malaysia on 23 March and make his final stop in Singapore on 6 April. 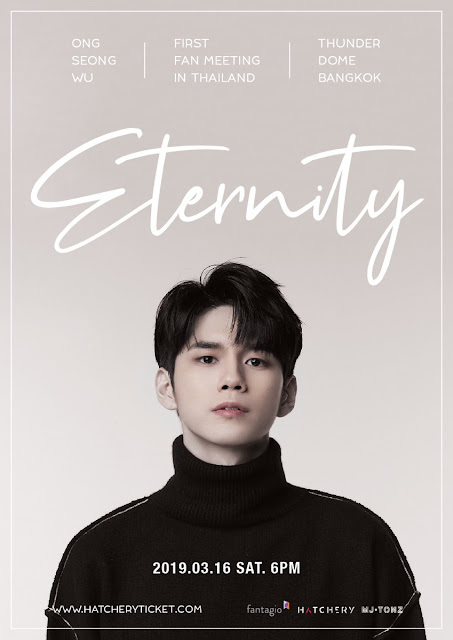 'Eternity' stands for the eternal moments between Ong Seong Woo and the fans in the course of time. Fantagio announced that Ong Seong Woo will be meeting his fans in Thailand, Malaysia and Singapore before the broadcast of his lead drama '18 Moments' then will only meet the Korean fans in the 2nd half of the year after the broadcast of the drama. 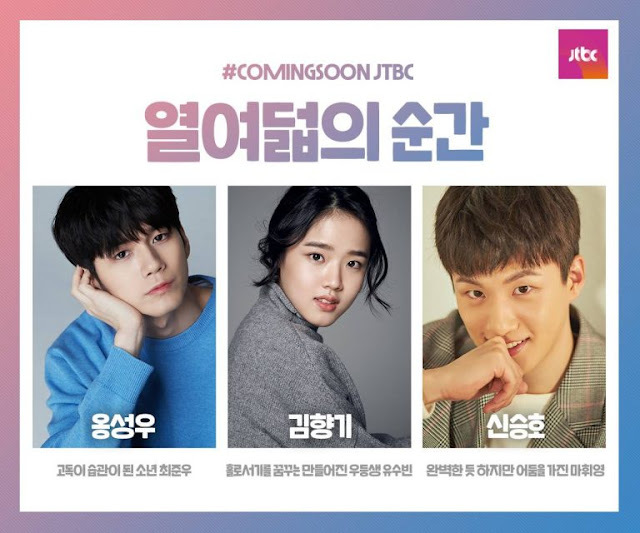 Ong Seong Woo is set to be the main lead of JTBC's upcoming drama '18 Moments', starring along with co-stars Kim Hyang Gi, Shin Seung Ho and Astro's Moon Bin. '18 Moments' tells story about the youths towards the end of their high school period. 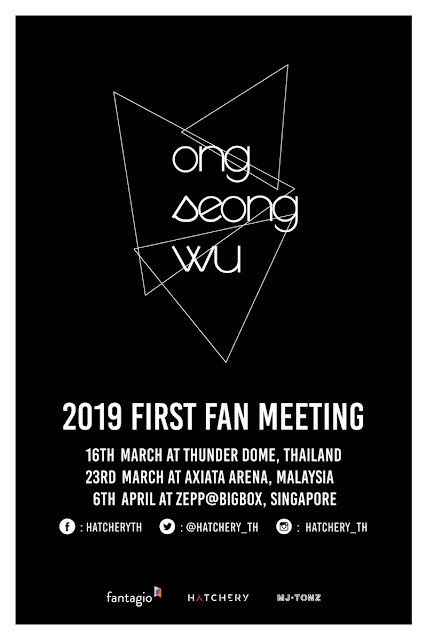 Looking forward to Seong Wu solo activities this March! Not only Seong Wu, former Wanna One's leader, Yoon Ji Sung will be coming to Malaysia and Singapore for his fan meeting as well! Can't wait to see both members in the town soon.